Home/Video Marketing/What Does the Change to YouTube Ads Mean to YouTube Business Channels? 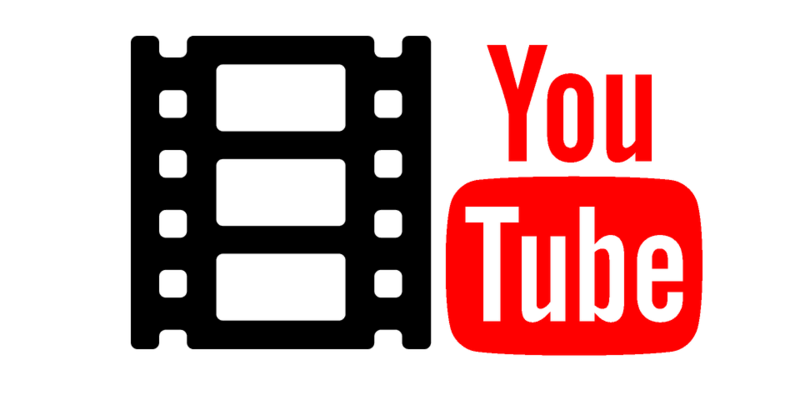 To protect advertisers from showing their ads on uploaded video content that do not meet “general moral standards” YouTube is removing advertising from many YouTube channels and placing stricter requirements on having advertising added to YouTube channels in the future. What does this mean for the average business on YouTube? It depends on the business’ goal and what they intend to do on YouTube. Most businesses would not upload videos that offend viewers so they would not be subject to the new YouTube restrictions. But what about businesses that want the YouTube Ad revenue that comes with preferred YouTube status? These businesses will have a higher barrier to entry. They will have to do more to optimize their YouTube channel and YouTube videos to become eligible for YouTube Ad revenue or restore eligibility. Right now, a business could create a YouTube channel, upload a video hoping that people see it and act on it, hoping that the channel grows over time reaching a wider audience as it does. That is the passive and, unfortunately, the usual way of building a YouTube channel for a business. 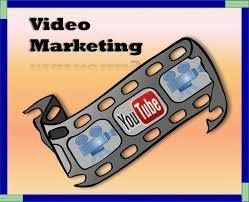 Alternatively, businesses can take an active approach to building their YouTube channel. searching for when looking for their services. Upload their video to their YouTube channel with the video keyword and description optimized so that people searching will find the business. 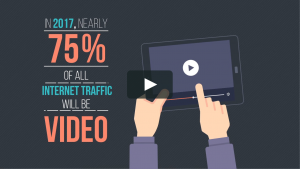 Share the video on other platforms to get it in front of as many eyes as possible, like sharing the video on other social media channels or in emails going out to followers of the business. With the new requirements, before a YouTube channel can be monetized, it will require a user base “watching a total of at least 4,000 hours of their clips within the preceding 12 months and notch 1,000 followers”. This is how a business can begin the process of building an effective video marketing program online. Change is constant, but the problem is that we have too many “chicken littles” running around. Just recently, we had some major fallout on the proposed changes that Facebook made to its News Feed… “Oh no, the sky is falling… YouTube is changing the way ads are shown in its videos… “Oh no, businesses are losing revenue on YouTube”. Businesses and marketers are subject to the rules of the platform on which they conduct transactions and interact with customers. What separates the successful businesses/marketers from the also-ran is preparation for the possible changes and reaction. Share your content across multiple platforms to get as many eyes on it as possible. For now, just remember, Facebook…YouTube…Twitter… are platforms that your business resides on. You are subject to the whims and policies of the platform providers. You need to position yourself to take advantage of every opportunity on these platforms, but you also have to be prepared in case your business falls afoul of the platform. That is “eggsactly” what “Chicken Little” should have done. 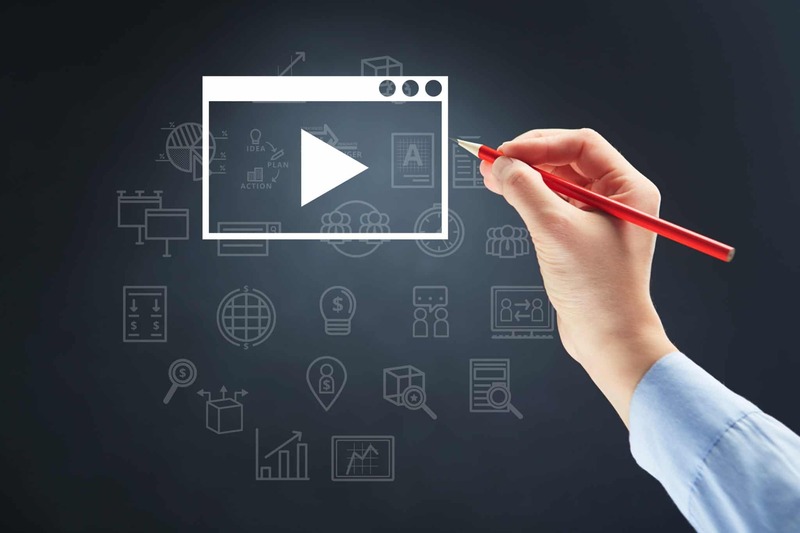 If you have any additional questions about how the YouTube Ads change might affect your business, have questions about video marketing, or if you have other digital marketing requirements that you are working through, contact us today.